An oiled suede hat in chocolate. Water resistant with a suede hatband. Is soft and packs away in its own calico bag. Just wait until you have used it for a week it goes so soft you won't want to take it off! 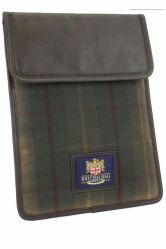 A multi purpose hat as it can be folded away but is water resistant if the weather requires! 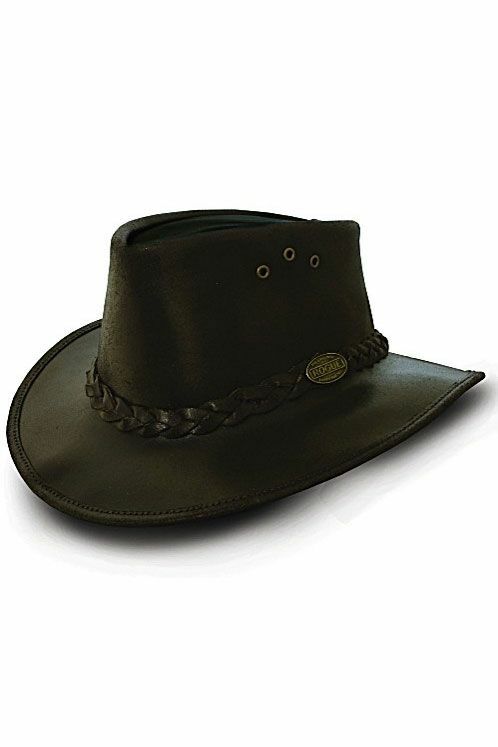 Great as a safari hat, a shooting or hunting hat or a general purpose hat. A great choice of Rogue hat for the traveller. size good fits well and looks good. Received personal telephone follow up when needing to exchange original item ordered. Very good customer service.